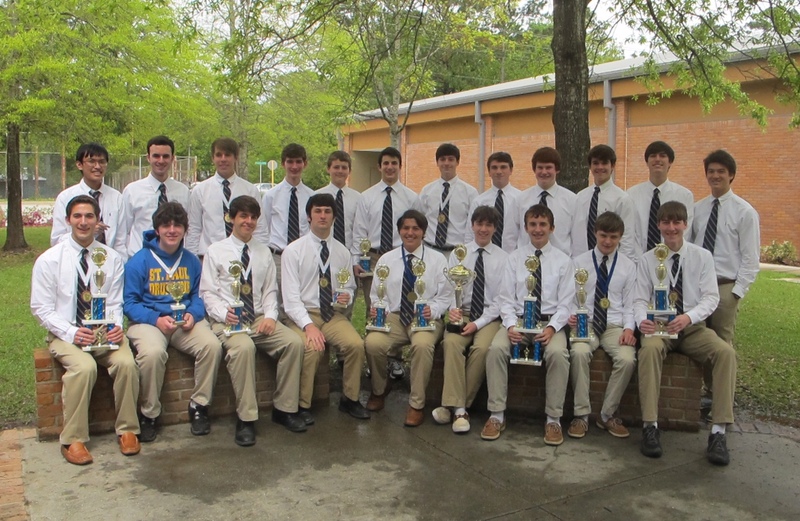 From April 3 to April 5, the St. Paul’s Math Wolves competed in the state Mu Alpha Theta math convention and took first place–for the second year in a row–out of 31 schools in the sweepstakes competition, the equivalent of a state championship in math. “We are so excited that it happened two years in a row, and we are going for a three-peat next year,” said Susan Jordan, math teacher and Moderator of the SPS Mu Alpha Theta chapter. 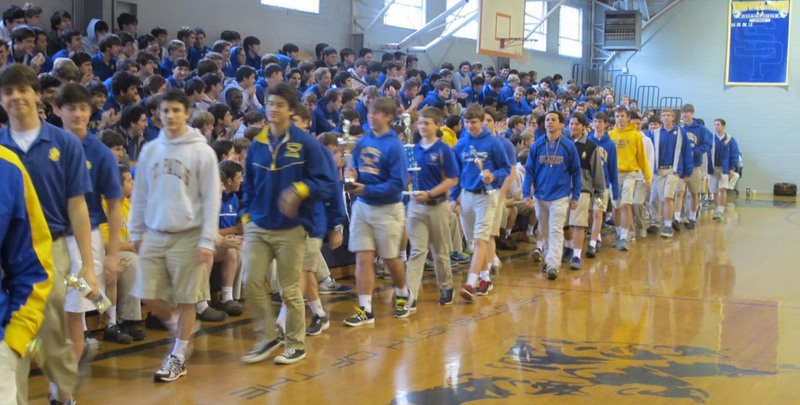 The convention, which took place in the Crowne Plaza Hotel in Baton Rouge, consisted of area tests, individual tests, team tests, math bowls, ciphering, and interschool competitions, as well as a dance and an awards ceremony.